Our hands are wonderful things – with them we can create, grow, care and nurture. However, because we use our hands in so many ways that makes them one of the most common methods for unwittingly spreading disease and infections. That’s why good hand hygiene is so important. Hand hygiene refers to keeping your hands at their cleanest, which minimises the spread of bacteria and dirt. Good hand hygiene can be achieved through the washing of our hands using soap and water, as well as through decontamination using antibacterial hand sanitiser. This can reduce the incidence of diseases and infections. Effective hand hygiene practices can also play a key part in minimising of multi-drug resistant organisms in healthcare environments. In one hospital study, full compliance of a hand hygiene program saw up to a 20% reduction in colonisation of Staphylococcus aureus, or MRSA. What is Hand Hygiene Day all about? Health care workers around the world are on the front lines of the fight against antibiotic resistance. World Hand Hygiene Day is a World Health Organisation initiative that is centred around 5 May, designed to improve global awareness and practices around safe hand hygiene in the context of infection prevention and control (IPC) programmes. IPC leaders can register their commitment to improving hand hygiene, and the initiative provides posters, banners and other resources to inform staff. 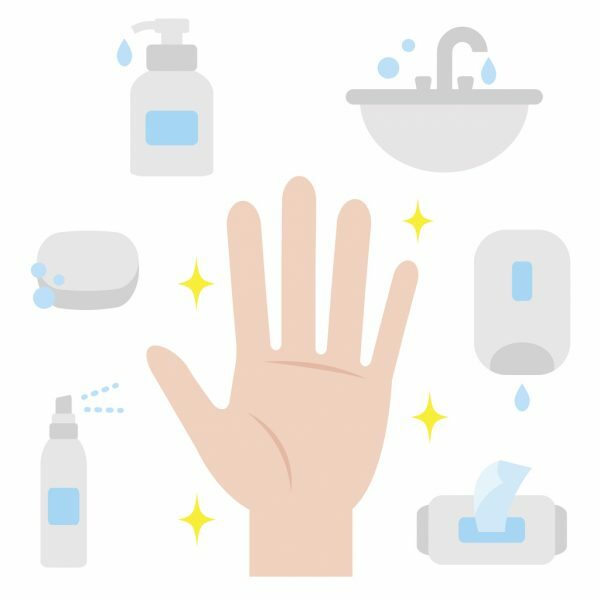 What features should facilities have for the best hand hygiene in a healthcare context?